As a professional, commercial carpet cleaning company we use high performance truck mount carpet cleaning equipment to ensure that the commercial carpet cleaning service we provide is the fastest and most efficient you have ever seen. Portable carpet cleaning equipment that’s found in commercial properties such as retail shops and offices and that other carpet cleaning companies use is not in the same league. We use the carpet cleaning industry’s most powerful cleaning systems (truck mounts) for total soil removal and the fastest drying time possible. 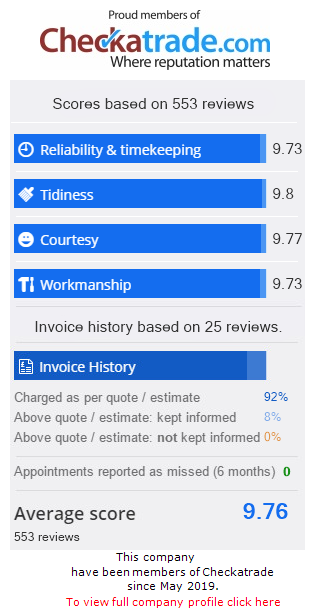 We are more effective in terms of speed, quality and efficiency. Unlike regular carpet cleaning equipment our professional commercial carpet cleaning service will successfully remove grease, dirt, dust, grit and general soiling from the depth of carpet fibres, not just the surface so it will stay cleaner for longer too. Most commercial carpet cleaners use portable cleaning systems that plug into your electric and only have the power to clean the surface of your carpet. 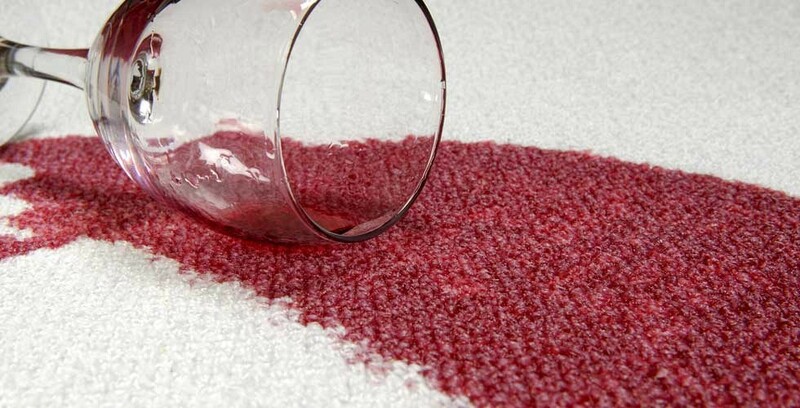 When the surface dries it acts like a wick and begins to soak up the dirt left behind, so your carpet only appears clean for a few weeks. That’s why we use the most powerful carpet cleaning systems available, so that does not happen when you use us. If you would like further information about our commercial carpet cleaning service then please get in touch and speak to one of our knowledgeable team. Green 4 Carpet & Upholstery Cleaning provide the very best commercial carpet cleaning and office carpet cleaning Newbury and Berkshire. There is nothing more reassuring than walking into gleaming business premises when dealing with a company for the first time, and healthy, clean carpets present your business in a positive and professional light, not just with potential customers but with staff also. 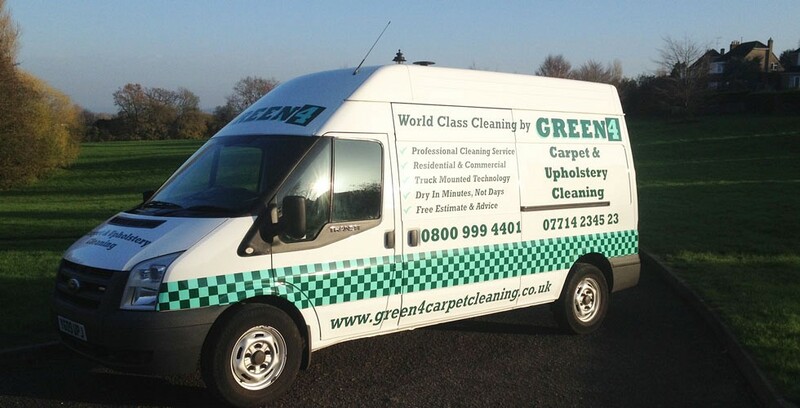 Green 4 Carpet Cleaning delivers the best and most thorough commercial carpet cleaning in Newbury and any one of our business carpet cleaning customers would happily recommend us because we always go above and beyond our customer expectations. We carry out carpet cleaning for some of the biggest companies in the uk. 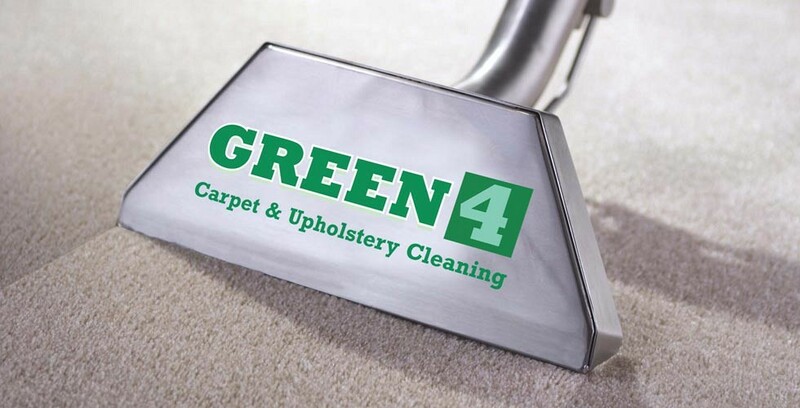 Having your office carpets cleaned professionally by Green 4 Carpet & Upholstery Cleaning will not only maintain the appearance of your business premises it will also extend the lifespan of your carpets. This is why so many companies ensure their carpets are being looked after by the very best commercial carpet cleaning company in Newbury (Green 4 Commercial Carpet Cleaning). If you would like further information about commercial carpet cleaning or office carpet cleaning then give us a call and speak to one of our expert commercial carpet cleaning staff, we are always happy to help.